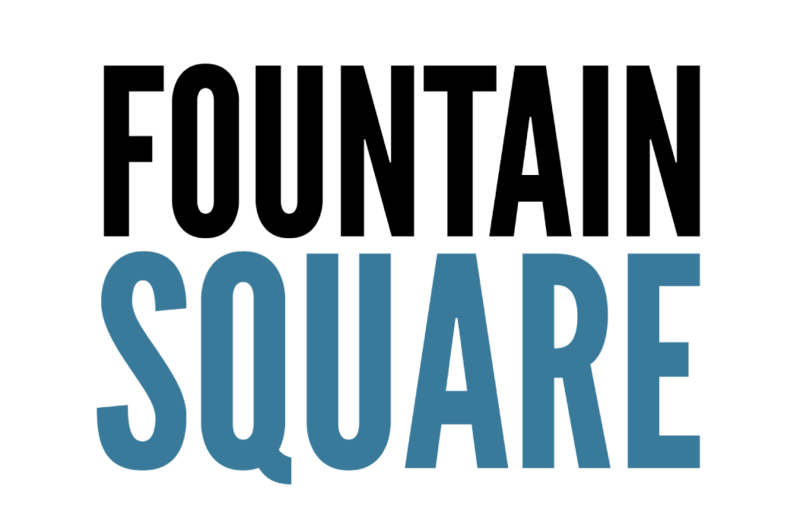 One of our new marketing slogan used to promote Fountain Square. Need a t-shirt? More marketing slogans for all you squares out there.